Allison Clement, M.D. grew up in the Lafayette area, and still lives there today. She commutes every day from Lafayette to Lake Charles to serve her patients in her medical spa. Dr. Clement has been married for 15 years to Dr. Douglas Clement and has 2 sons, Alex who is 13 and Andrew who is 8. Dr. Clement is a graduate of Louisiana State University. She received her Medical Doctorate degree from Louisiana State University Health Sciences Center in Shreveport Louisiana. She completed her intern year and residency in Baton Rouge, Louisiana. During her intern year, Hurricanes Katrina and Rita left the majority of South Louisiana's healthcare centered in Baton Rouge. 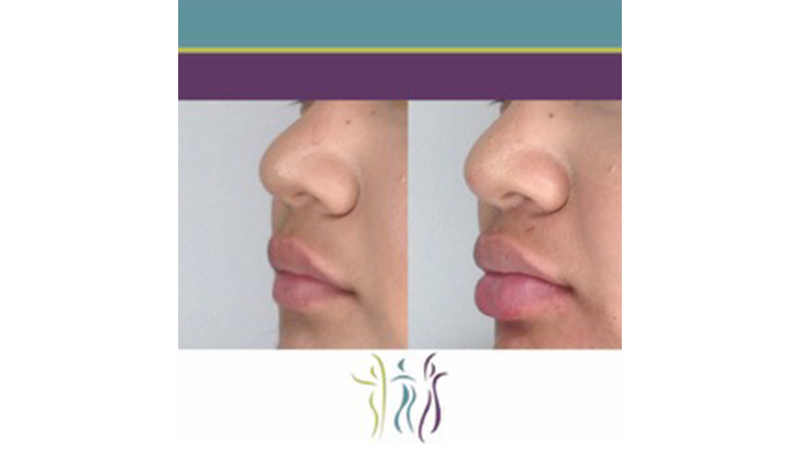 Due to an influx of training physicians and specialists, she had the chance to study under a dermatologist who specialized in aesthetics. 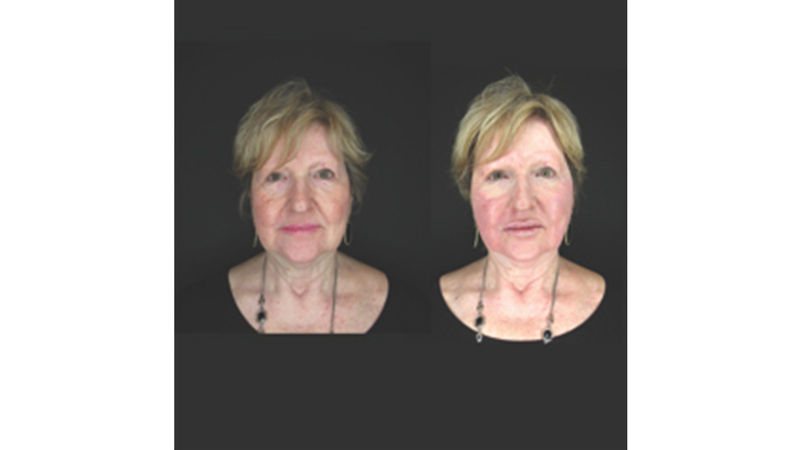 She fell in love with the world of aesthetics and anti-aging medicine. She continues her education in emerging aesthetic technologies and techniques. 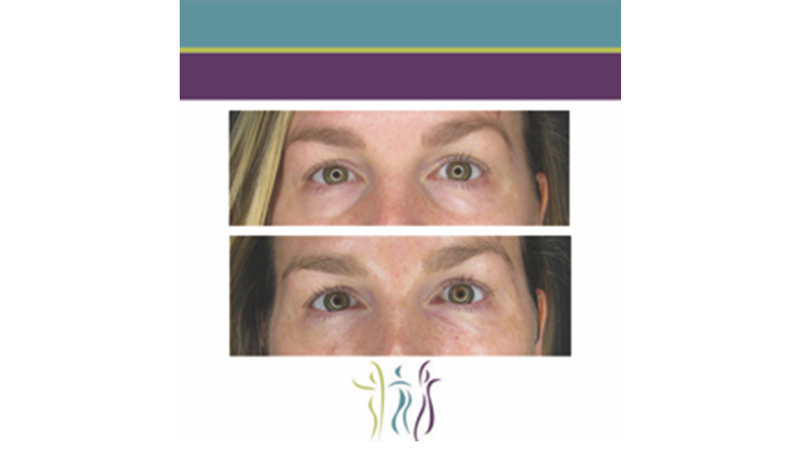 Dr. Clement loves the artistry of facial rejuvenation and being able to help bolster her patients' self-confidence. She is a member of the American Academy of Aesthetic Medicine, The American Academy of Anti-Aging Medicine, and the International Association of Physicians in Aesthetic Medicine. 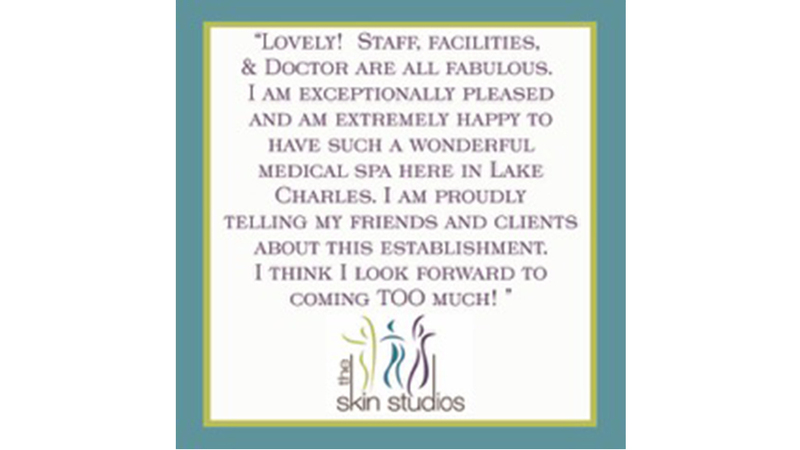 The Skin Studios is unique because it is the only fully functioning medical spa in the Lake Charles area with a physician in-house full time. Dr. Clement has dedicated her career to the sole practice of Aesthetic Medicine and has earned the title of Master Level Injector. She has been honored with Realself's 2017 Most Loved Injector Award, and The Skin Studios was nominated for the Best Aesthetic Practice Award for THE Aesthetic Show in 2017 and 2018. She continues to receive national recognition for her work. The beauty and atmosphere of the office also sets The Skin Studios apart from the rest. 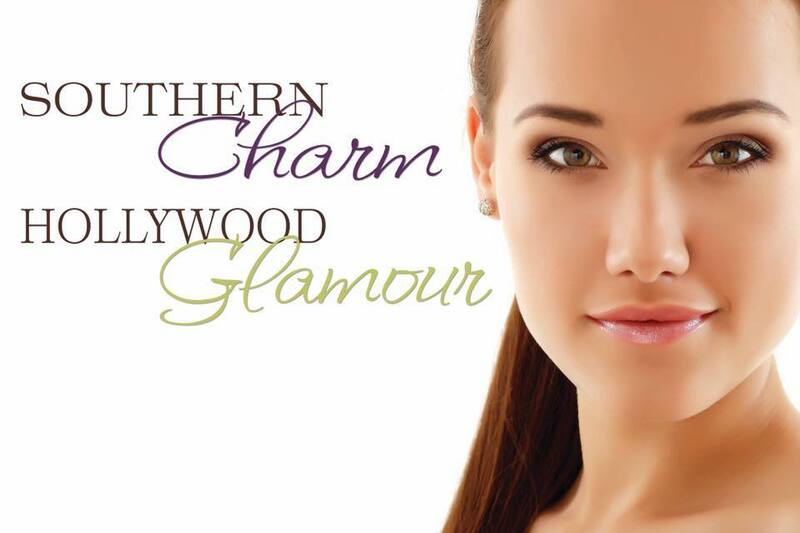 Their motto "Southern Charm, Hollywood Glamour" is definitely captured in their beautiful office space. As soon as you walk through their doors, you are welcomed to the office and as you look around, you no longer feel like you are in a small Lake Charles office, but rather a glamorous Hollywood Studio. 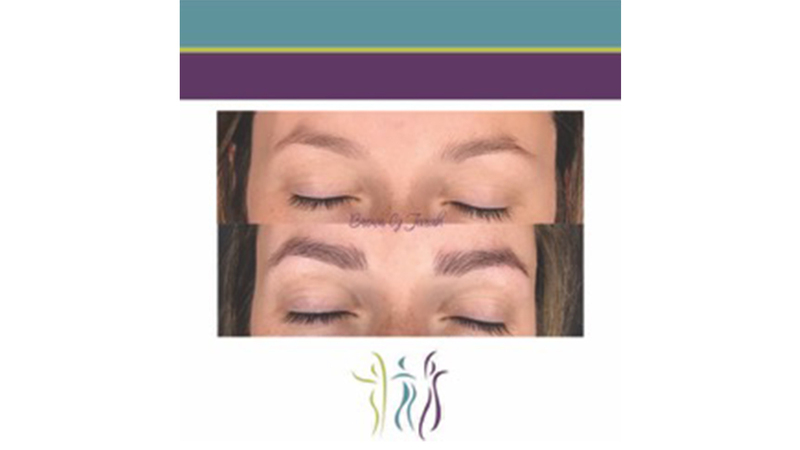 At The Skin Studios, we understand there is no age limit for the desire to be beautiful. That's why we offer our services for men and women of all ages in the Lake area. We always urge patients to check credentials and research their injector before getting any sort of treatments. 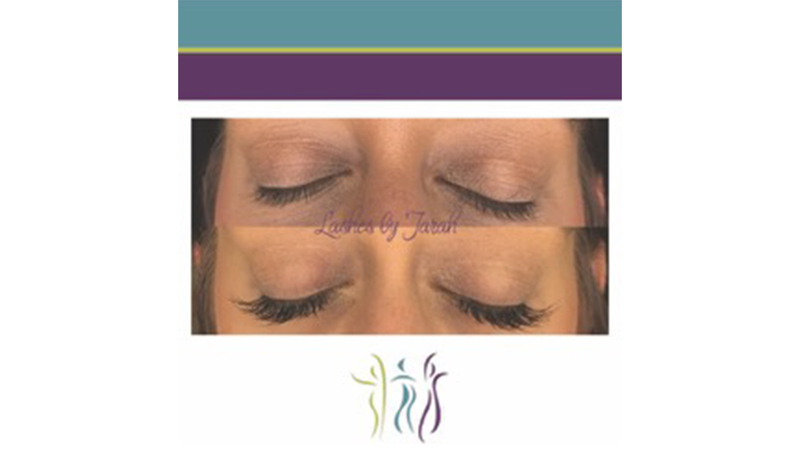 We highly suggest that anyone looking to get facial rejuvenation, injectables or laser treatments seek physician-led care.